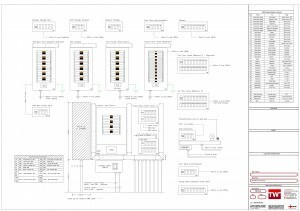 T&W Electrical have our own in house Computer aided design department using Auto Cad MEP 2014. 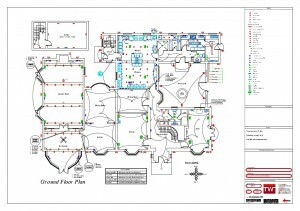 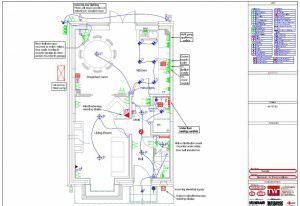 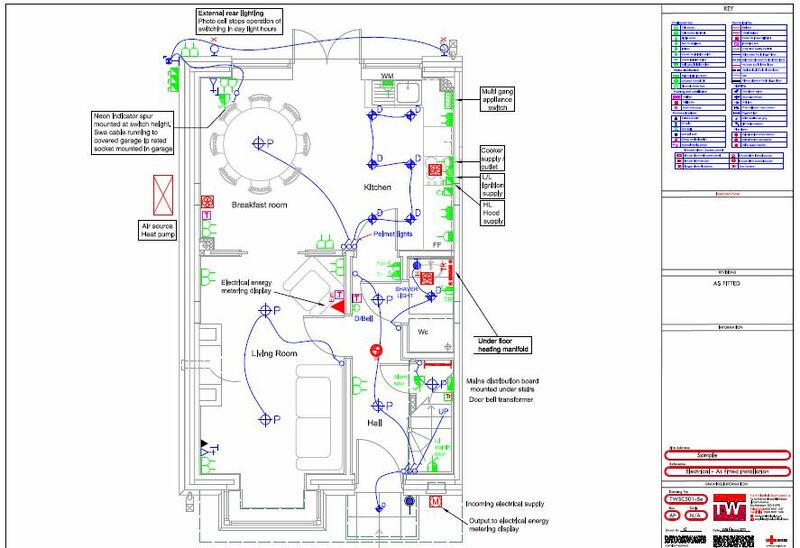 We liaise with our customers to produce a cad drawing showing room layouts with electrical symbols, this enables final users to see and make any changes to the drawing before works commence. 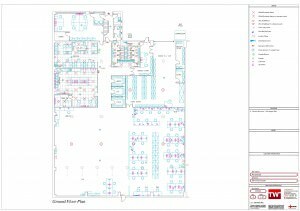 The drawings can be over laid on mechanical and services drawings electronically to ensure no ‘clashes’ occur in the construction stages. 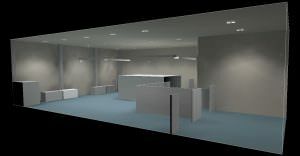 of partition walls through to lights and socket outlets. 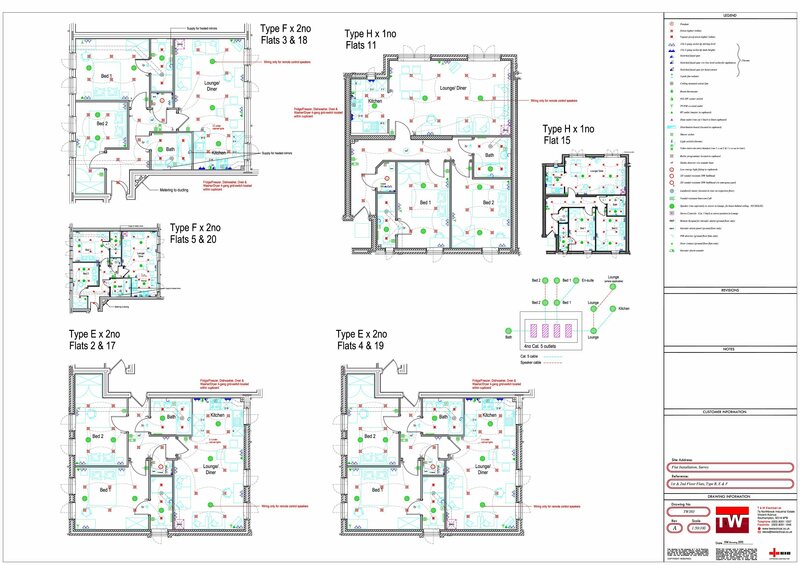 Sample drawing for a large domestic dwelling. 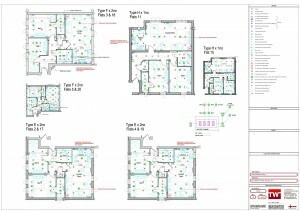 re submit for any changes before works commence. 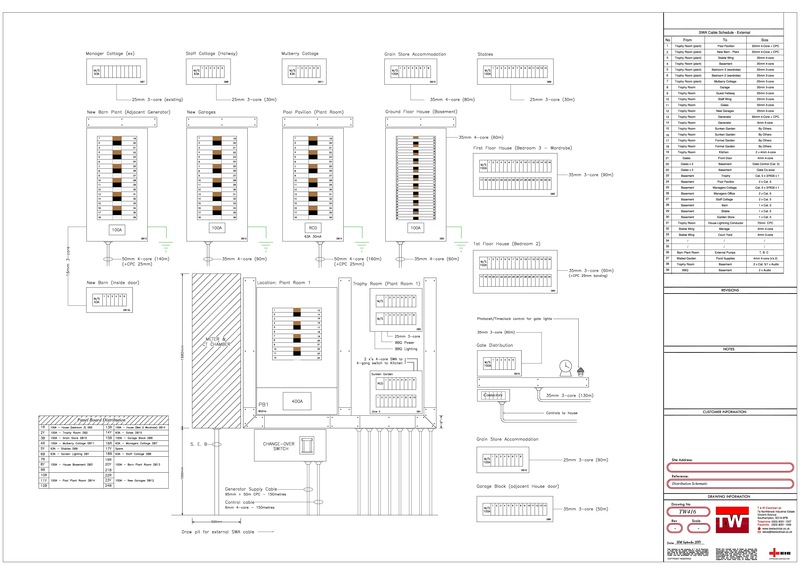 Sample drawing showing design of the mains distribution equipment. 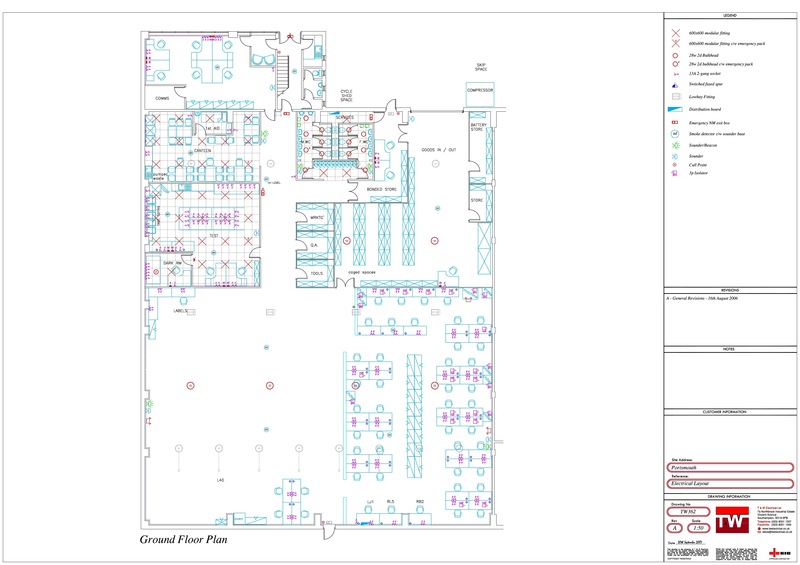 This shows cables to be installed as calculated from our in house electrical design department. 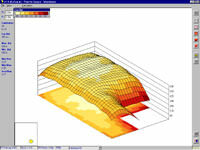 Light calculation in 3D, This shows Illumination levels on surfaces.